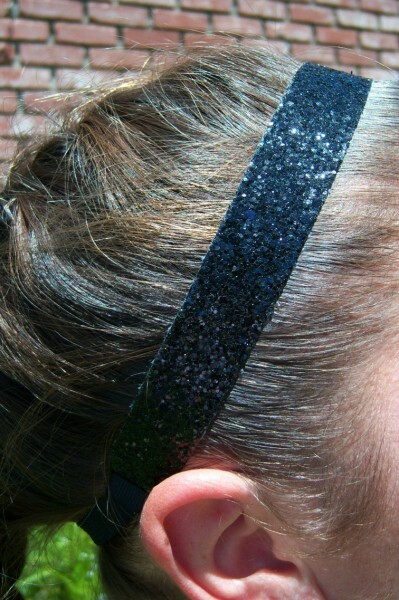 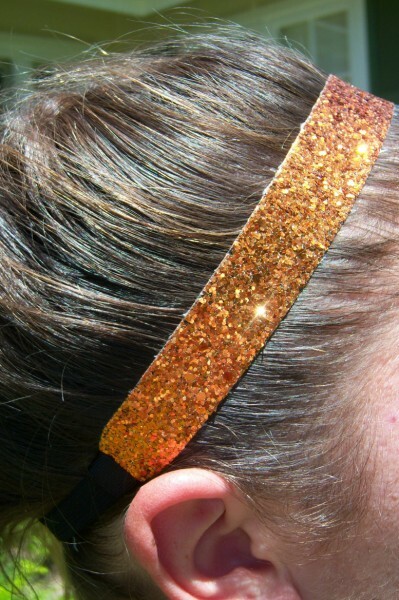 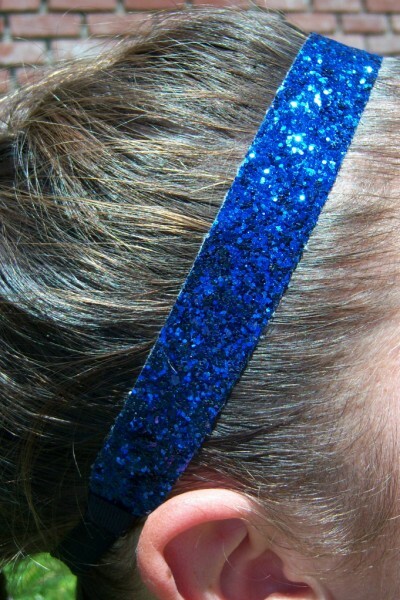 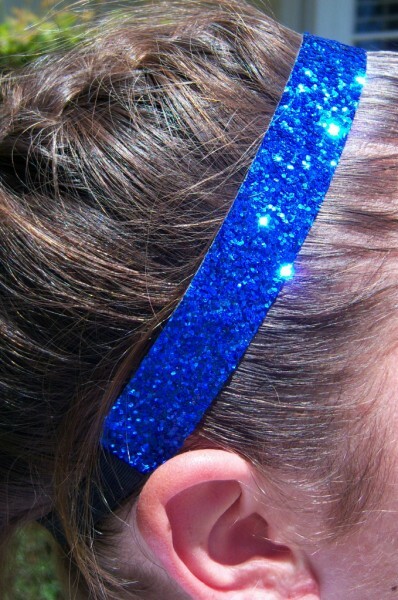 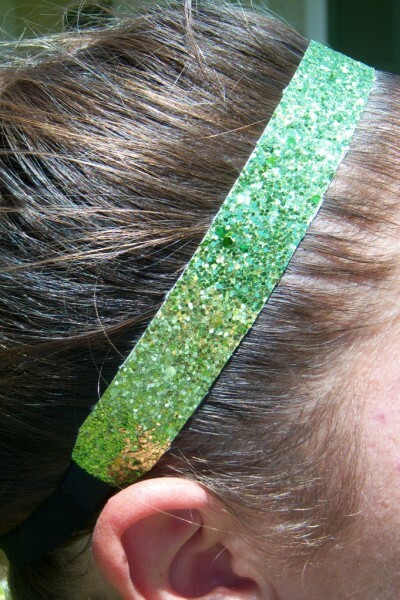 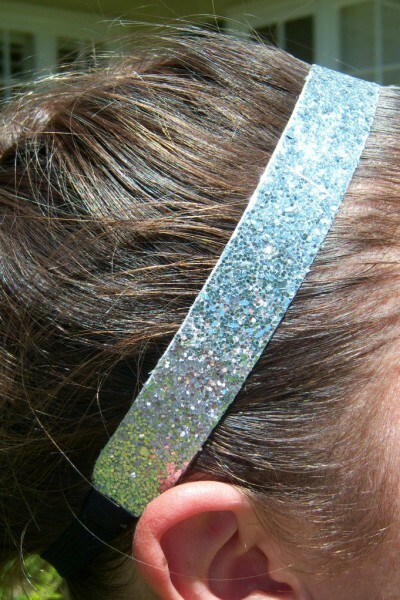 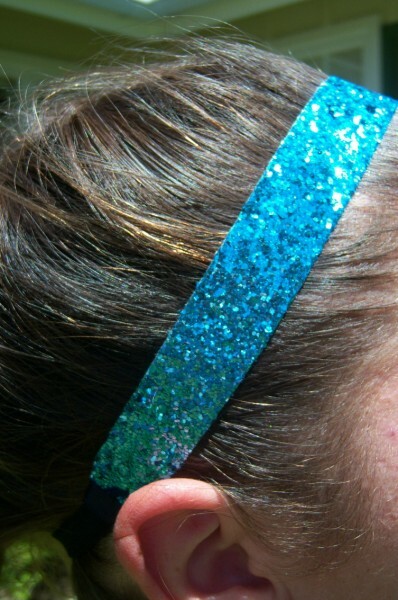 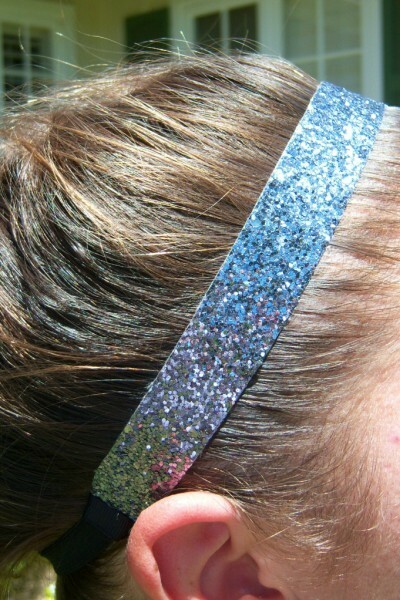 The Highest Quality Sports Glitter Headbands! 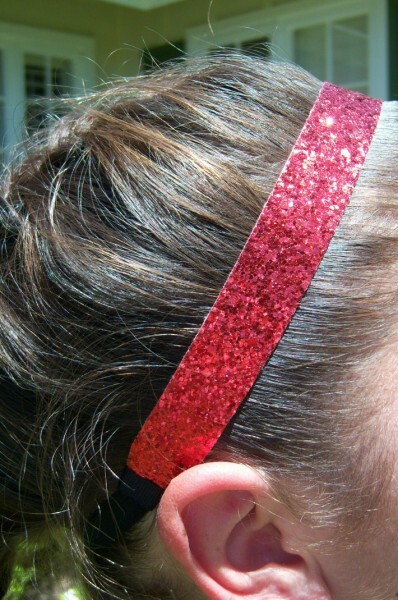 Available in 3/4" & 1/2" widths. 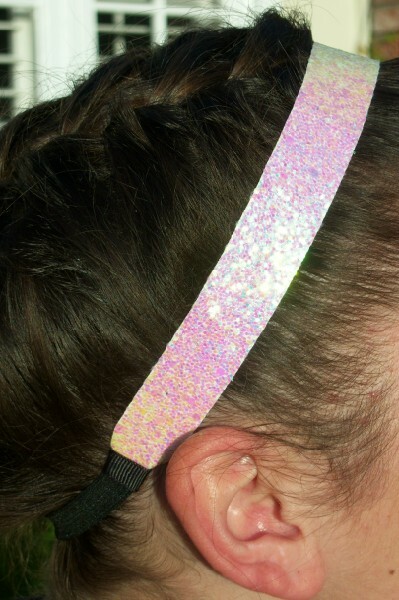 You can Select Plain Elastic or one of our Fabulous Printed Elastics. 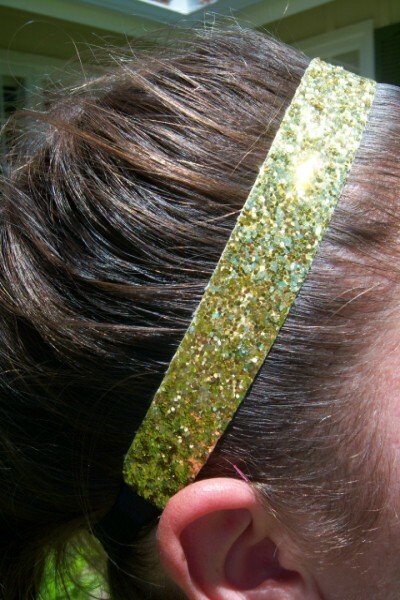 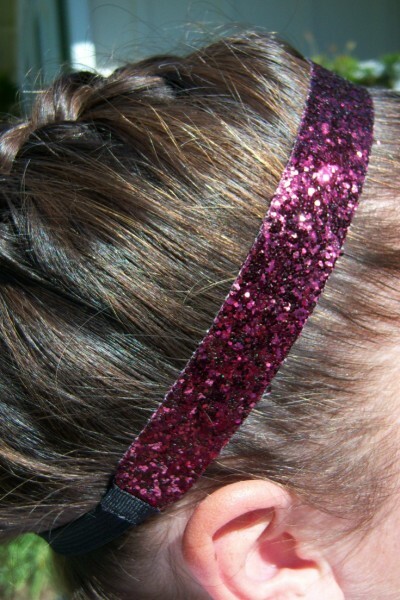 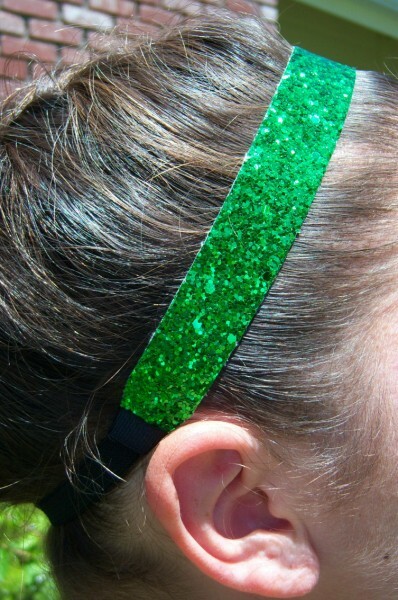 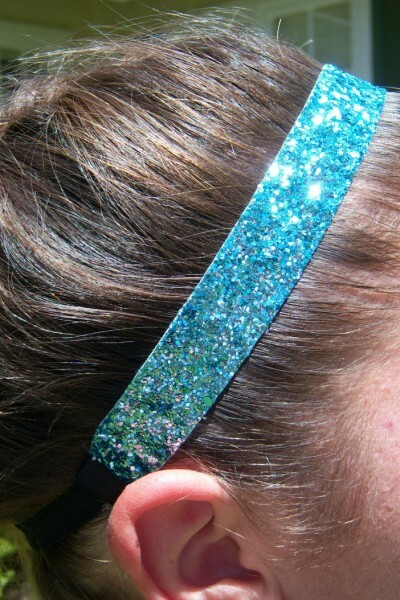 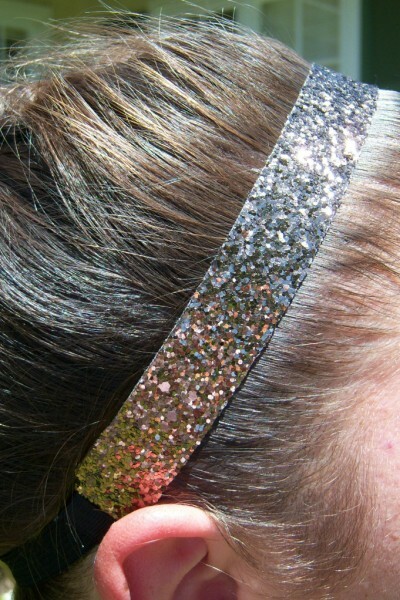 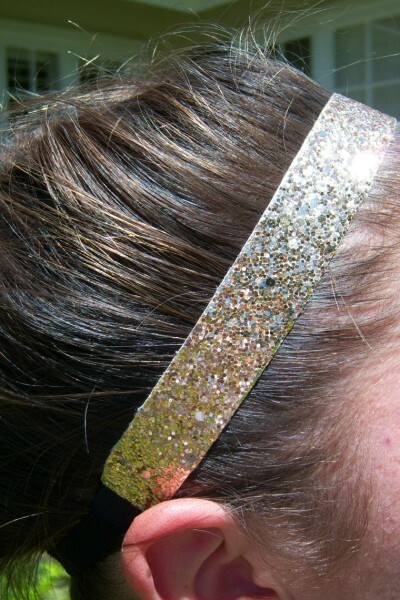 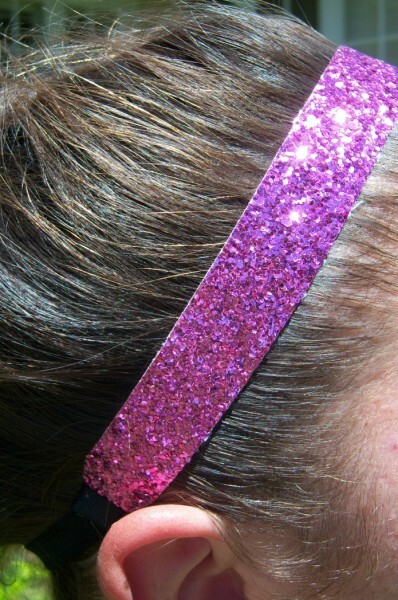 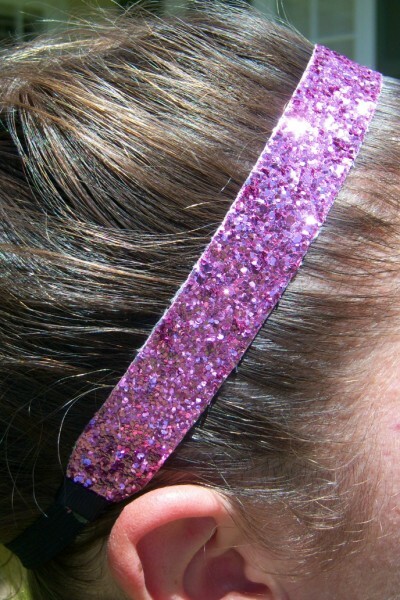 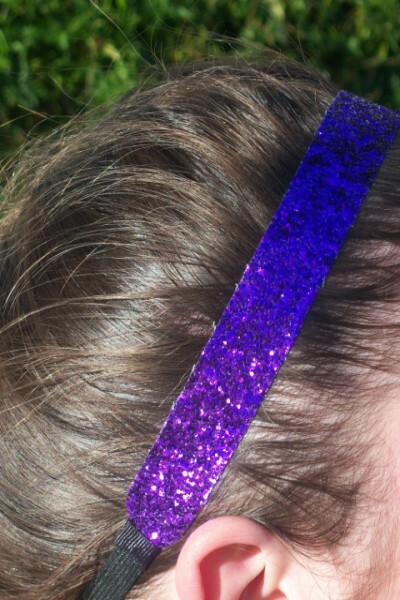 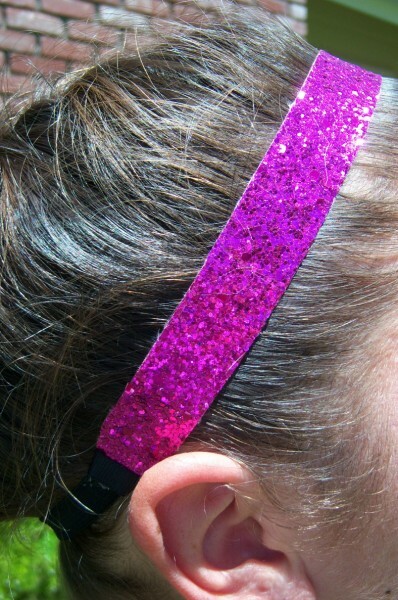 Make it personal with our Custom Glitter Headbands or Custom Glitter Fatties!